Plans to install a Louvre-inspired glass entranceway as part of the £3.4 m revamp of McEwan Hall have been revealed by Edinburgh University. The design is by Edinburgh’s LDN Architects. 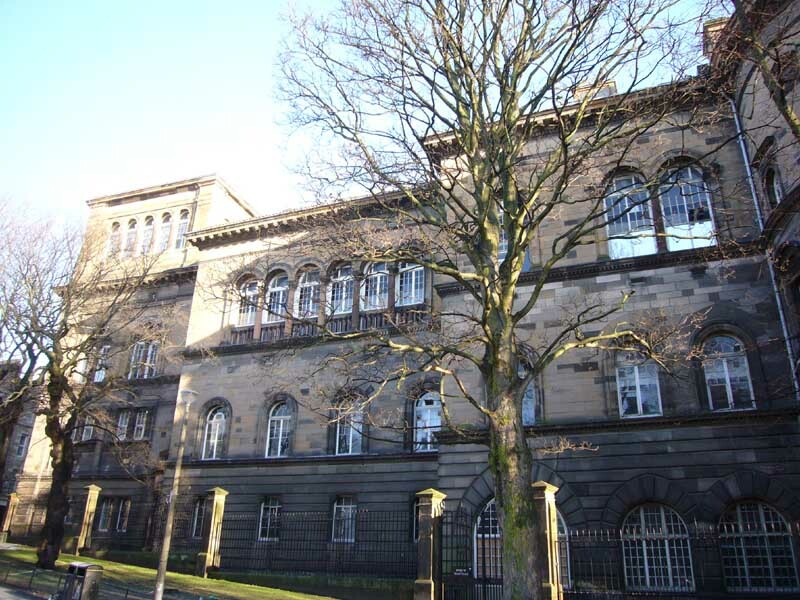 The sprawling basement beneath the main hall is to be opened up and a new entrance built to access it from Bristo Square – similar to the new National Museum of Scotland entrance on nearby Chambers Street. Other key aspects are understood to include bringing the currently unused second tier back into use, providing hundreds of extra seats. Key to university bosses’ plans is returning the landmark graduation hall to “its former glory”. 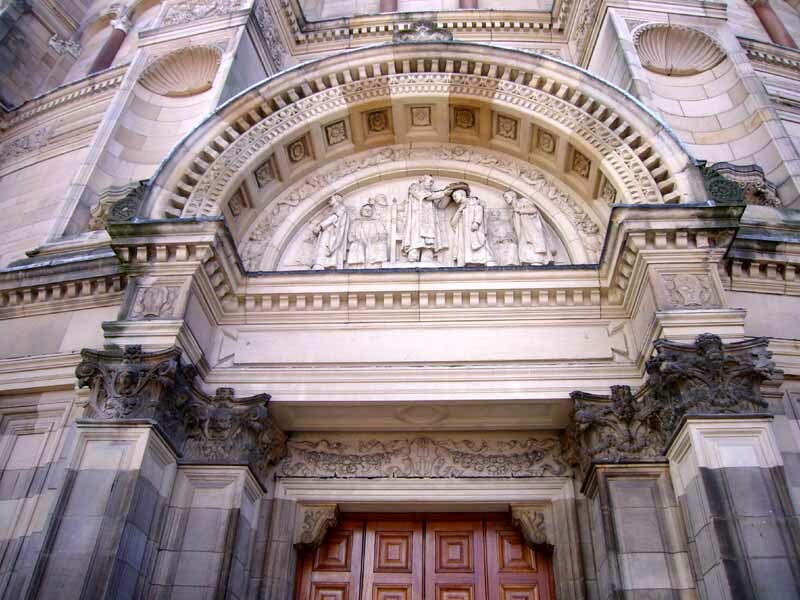 However, it is understood the proposals have been met with a lukewarm reception from city heritage body The Cockburn Association, which previously voiced concerns that the basement doors could become the main entrance to the A-listed building. A source within the organisation likened the glass pavilion plans to a “subway station” before stating that Cockburn members “need to be convinced” ahead of talks over the application. In October 2012 specialist contractors began the first phase restoring and preserving the exterior of the graduation hall. 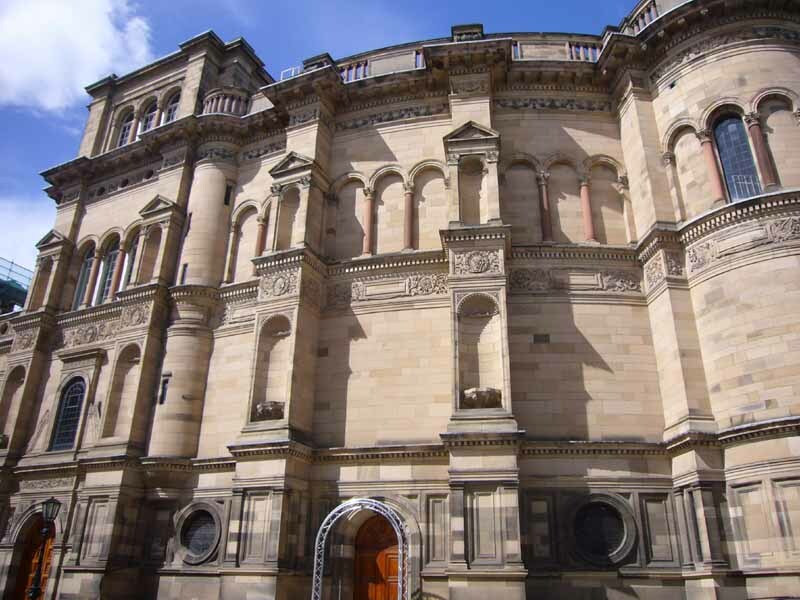 The two-year project, scheduled to run until summer 2014, will also focus on erosion of the building’s soft sandstone along with repairing decorated leaded windows. 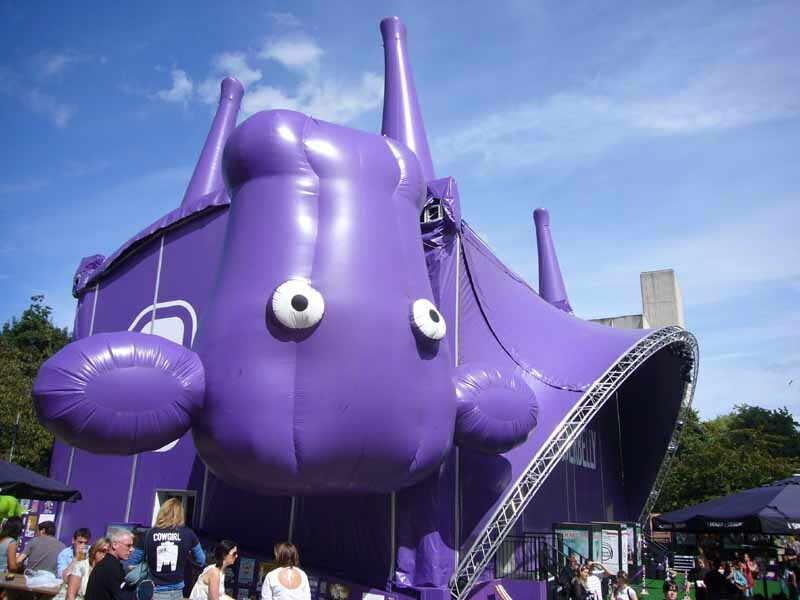 The venue has proved an increasingly popular attraction and, in 2010, hosted comedian John Bishop when he became the biggest-selling artist in the history of the Fringe, attracting 29,000 fans during his run. Rowand Anderson’s McEwan Hall is a D-shaped hall with two semicircular galleries served by intertwining spiral stairs, one entered from outside and the other from inside the hall. This double helix stair concept is considered to be unique in Scotland. 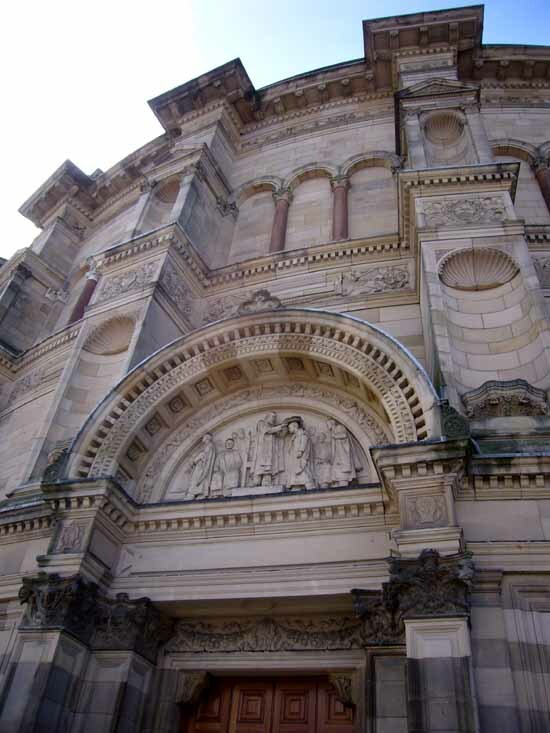 The McEwan Hall was built to seat 2000 for graduations, concerts and public functions. 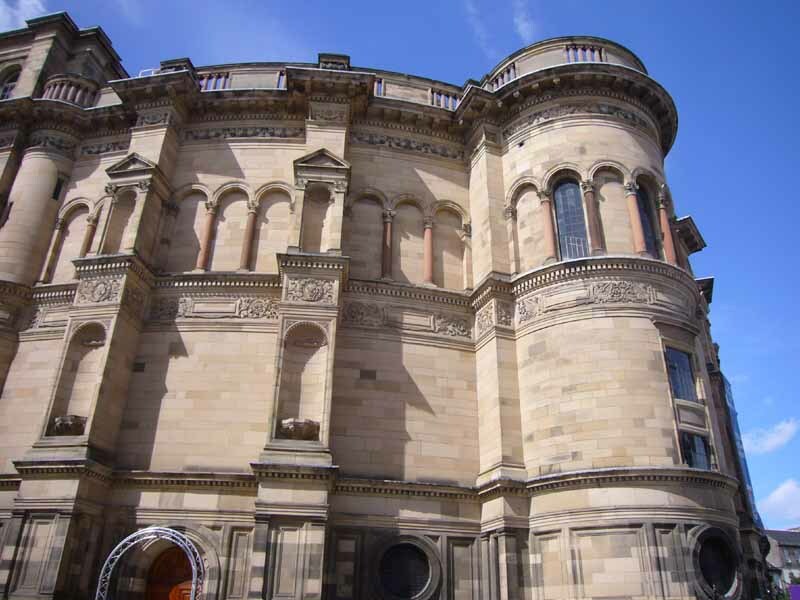 The Hall was used by the City of Edinburgh before building their own Usher Hall in 1914 with donated funds. 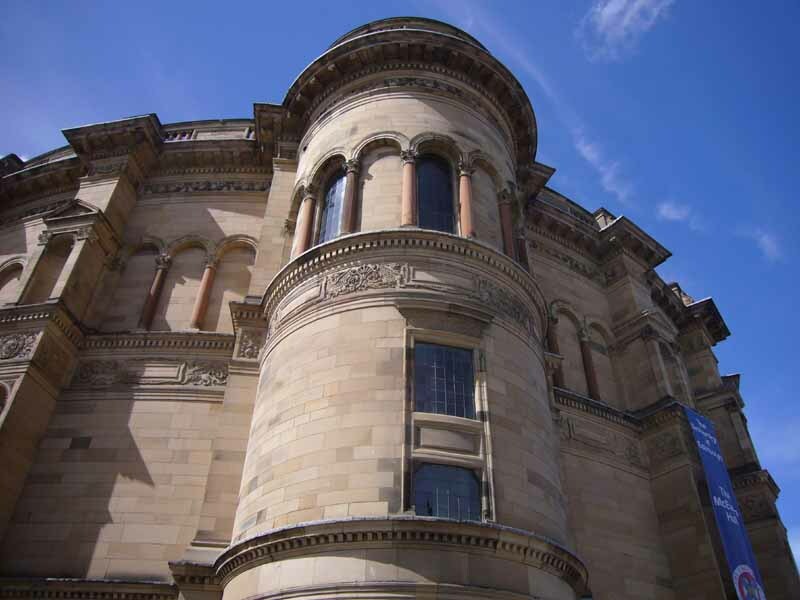 The funds to the Usher Hall was donated by Andrew Usher, the “father” of blended whisky. So the Usher Hall funding came from whisky. The interior decoration was by William Palin, who had worked at the Science Museum in London. The female figures around the dome represent the Arts & Sciences. McEwan himself appears in the mural of Minerva in the Grove of Academe, receiving the gift of the Hall. The main entrance to the Hall is from Reid Quad to the south. There is a level access into the hall via Door F which opens off Teviot Place. There is no lift access to the first floor spaces ie the Board Room and Balconies. William McEwan, founder of the Edinburgh brewing firm, was MP for Central Edinburgh, a connoisseur of art and a noted philanthropist. Having made their fortune from the city, brewing families such as Usher and McEwan seemed to want to give something back to Edinburgh, and embed their names in the city’s daily life. 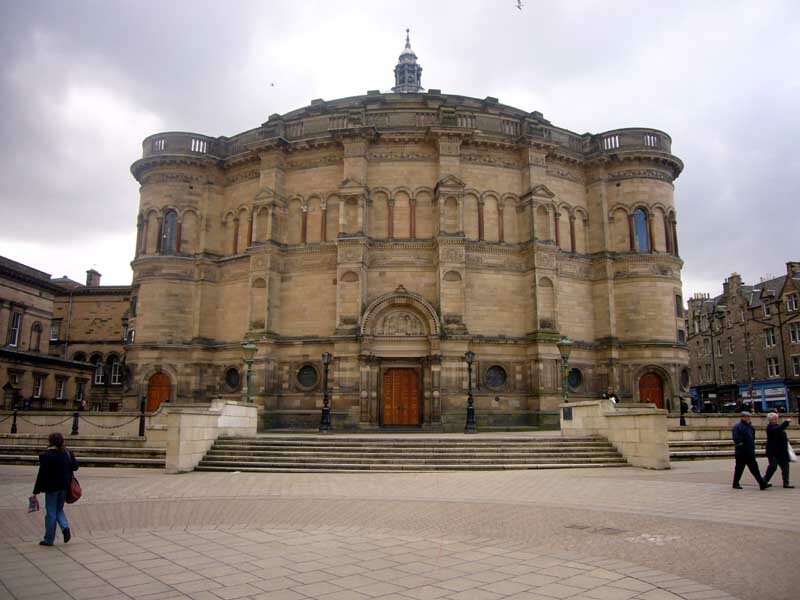 Located in Bristo Square, adjacent to the University of Edinburgh’s Medical School, the McEwan Hall was designed by Sir Robert Rowand Anderson between 1888 and 1897 in a decorative Italian Renaissance style. 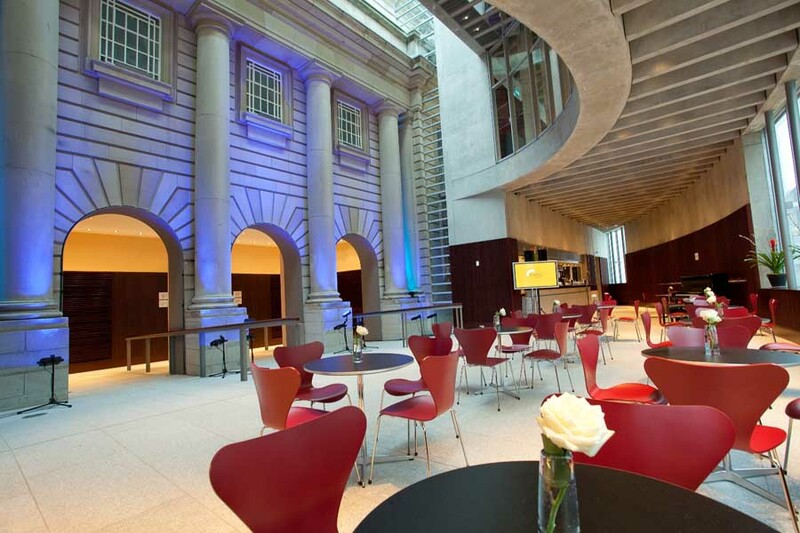 Like the Usher Hall, it took a long time from design to completion – 23 years. 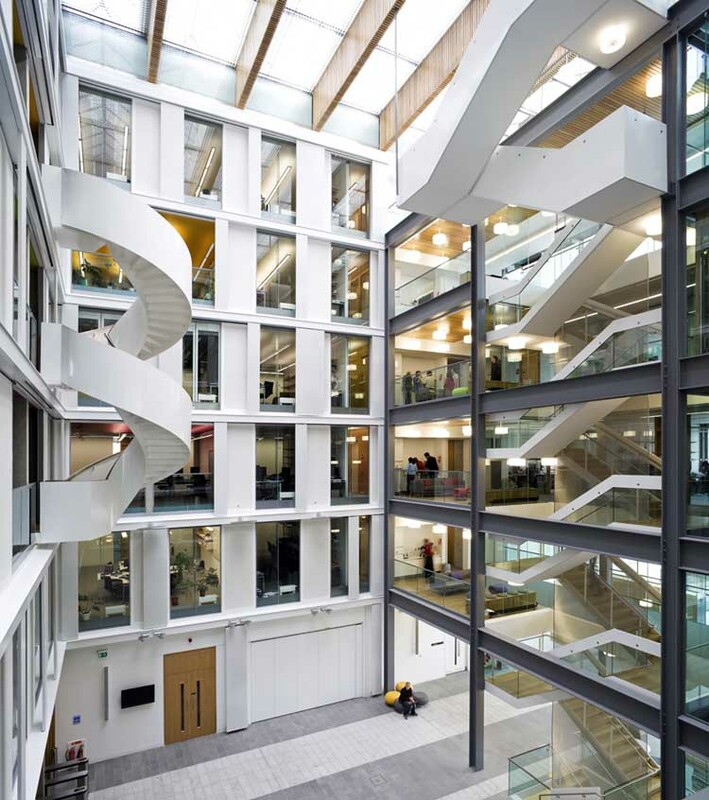 The building was originally planned as part of the University’s new Medical School. 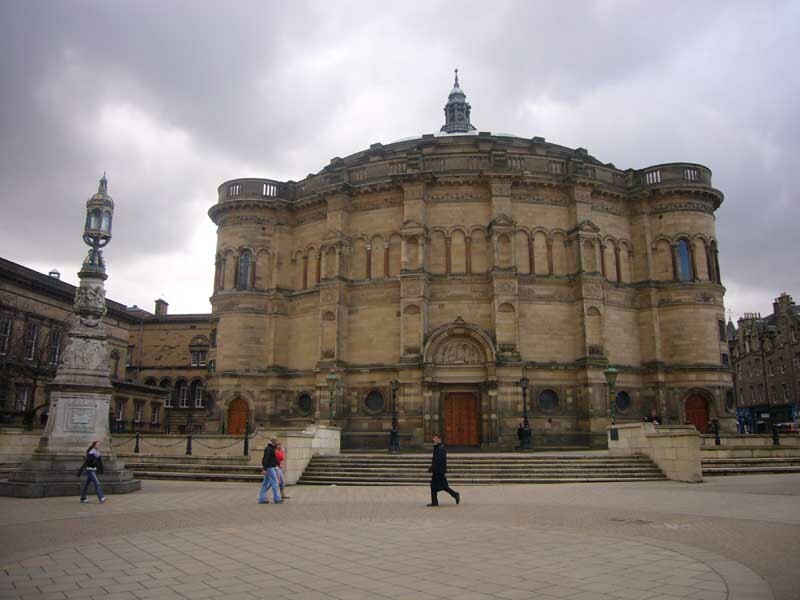 The McEwan Hall continues to be used for graduations, concerts, public lectures and examinations by the University of Edinburgh.